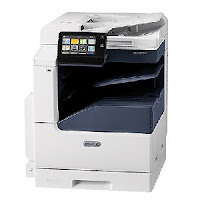 Xerox VersaLink B7025 delivers compaq dimensions. The Xerox VersaLink B7025 is designed for seamless integration into your environment and helping you get important tasks done faster. It also offers a powerful mix of features, accessories and finishing at a speed of 25-ppm. 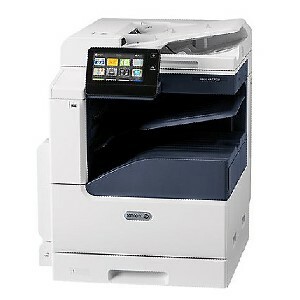 The Xerox VersaLink B7025 Global Print Driver is a single universally compatible driver that works with most printers. In addition, it also provides one driver to qualify, manage and deploy for the device fleet. VersaLink B7025 Driver allow you to forward compatibility eliminates the need to install a new driver package to support future Xerox products.